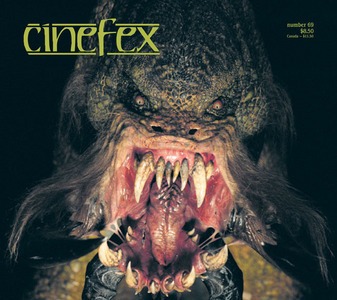 Ok so what do you think are some of the most under appreciated horror films? Are you kidding?! I have tons! Most of my favorite horror movies (and movies in general) are movies that not a lot of people like and/or know about. Trailer Park of Terror is near the top of that list. It is so hilarious and well-acted. Plus the singing Elvis zombie? Classic! I have many others which I'll name tomorrow...but now? I'm goin' to bed. HIGH TENSION IS <3. 100% agree with that one. 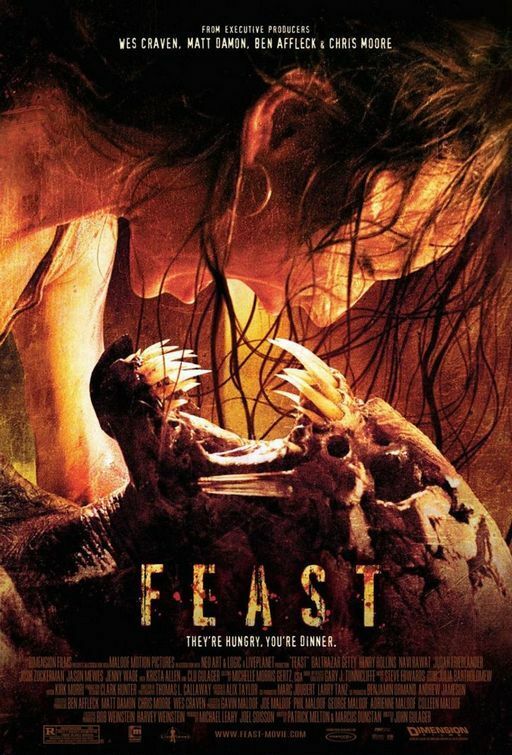 I also think Feast is one, and Hatchet. I think those as cult classics though so maybe I'm wrong. :p Feast is awesome though. The Descent - its a classic! so scary! Valentine - Love this movie sooooooooooo much!!!! Joy Ride - Love this movie! Another one is People Under the Stairs. I have always loved that one. The Serpent and the Rainbow too.